Comedy at Lauren's place. Cookie sim, Second life every Tuesday at 5:00 PM SL time. 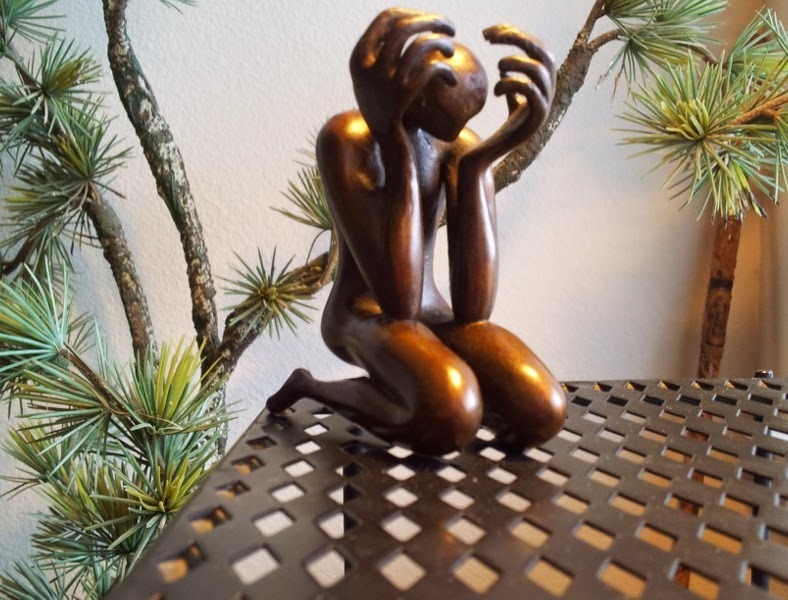 Do you sometimes feel that parts of your mind are pulling in different directions? You may be right. 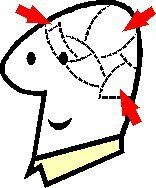 Your brain does a number of jobs at the same time. Those jobs run in different parts of your brain. The parts don’t all march to the same drummer. Here are a few simple things you can do to get the parts in step. Then you are the drummer. Some people just talk a good game. Here are some short extracts from the day long summit the RSA hosted in February, in partnership with Google and Etsy, bringing together leading thinkers to explore the causes and consequences of the boom in self-employment. Usually you want a Browser-on-Prim (BOP) to work like a browser. That means any user can scroll it and go to other urls with it . But for some purposes, you don't want other people changing the display. 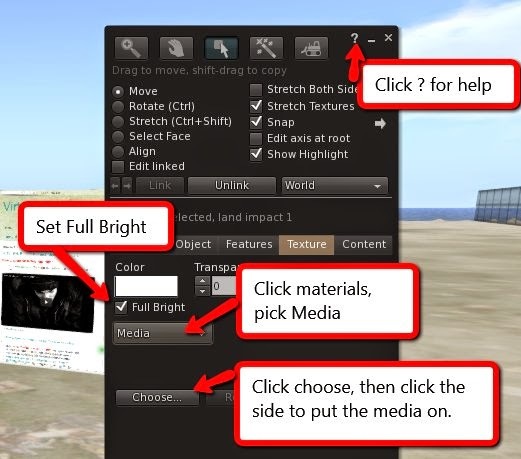 Here is how to set up a prim to control who can change the display. 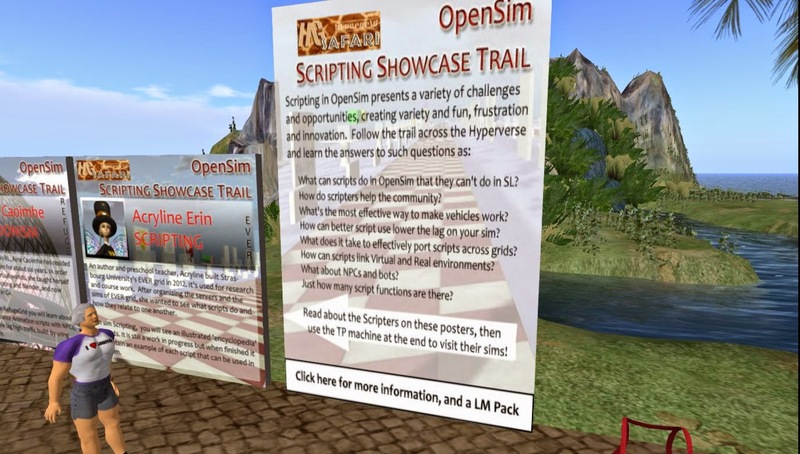 2015 EDU: HG: Why an OpenSimulator Virtual Campus? REDgrid, of Ball State University. Why an OpenSimulator Virtual Campus? REDgrid, of Ball State University. 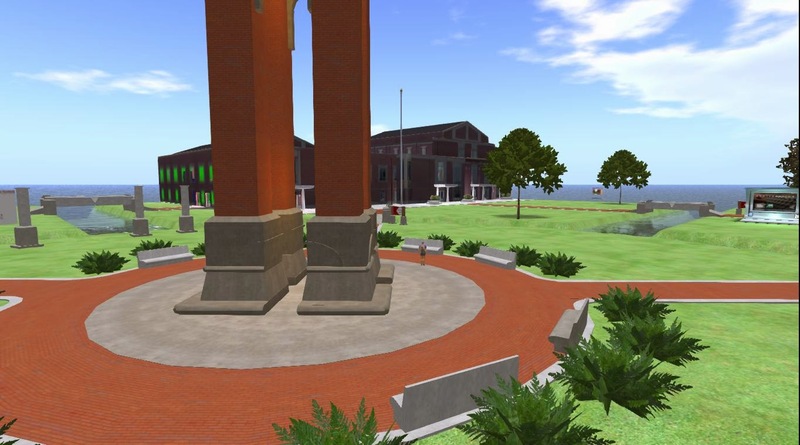 REDgrid is a virtual instructional and research environment built for Ball State University on the virtual world platform of OpenSim. Stephen Gasior, the creator, here describes the advantages and disadvantages he has found in offering instruction in virtual worlds. Click Find, then teleport if the place is found. This week the Short Poetry Workshop revisits the Trilinea poetry form, which is a three-line poem of 4-8-4 syllables and must use the word “rose” in the poem. Join us as we explore the Trilinea and learn, write and share your own. Rezmela uses virtual worlds to create learning environments rapidly, easily and with no steep learning curve. Here are a few videos demonstrating how it works. 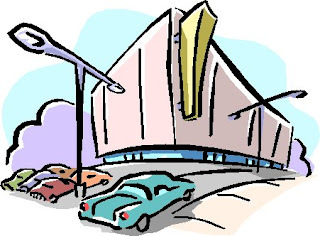 Where virtual learning environments emerge at the speed of your imagination. RezMela in Kitely: Simulations for disaster response training! 2015 BIZ: PROMO: HG: Help people get to your Hypergrid place. 50% of the students had problems getting to the right location. You want people to be able to get to your place easily. Make it easy for people to do what you want them to do. For HG the ideal is "one click does the trick." From anywhere: Hypergrid, same grid, same sim, same parcel. 2015 BIZ: Don't worry about backups for those documents you make on your computer! docs you make on your computer! Q: I don't need backups? A: Sure you need backups. Just make them free and automatic. Then don't worry. You make important docs. You know you need to back them up. And you will. As soon as you get around to it. Will you have your stuff backed up when your hard drive crashes? You don't have time to do backups. That's when your hard drive crashes. I would like to be able to recommend this project, but I have not taken it. I have followed Seth Godin's blog for years and can recommend what he is saying. His description of what he is offering makes a lot of sense. But don't take my word. Check him out for yourself. See the links in this article. Real education is not about what you have read. It is about what you can do. If you practice reading, you will get better at reading. If you practice doing something, you will get better at doing that. What job market do you want to be in? Education is not delivering content, but engineering an environment where learning occurs. Seth Godin: "This is not an online course. It’s a community focused on learning together, a connected, virtual group of ruckusmakers in search of doing work that matters. There are no magical techniques, locked video tutorials, exclusive content that only students in the course see. 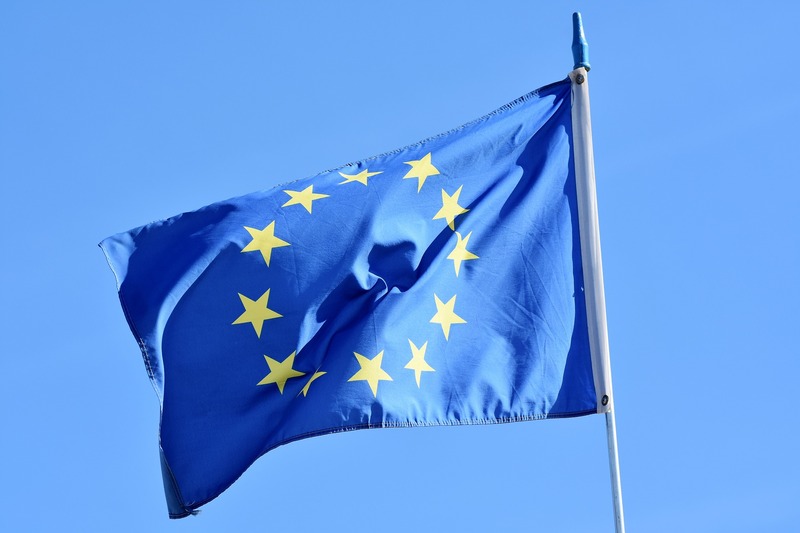 In fact, it’s not about content consumption." 2015 HELP: HYPERGRID: How can I find sandboxes and freebies in the HG worlds? and freebies in the HG worlds? Art and business? Sure, if there is money involved. This is a statue, initially cast in pixels. In virtual worlds, artists work in pixels. Then the art went to China as bits over the internet. Then 3D printing as plastic. Then transformation into wax. A ceramic coat to handle molten bronze. Then melting temperatures to lose the wax. Finally molten bronze to replace the pixels. It finally became a "real" statue. Leading neuroscientist Susan Greenfield considers the vast range of technologies that are creating a new environment around us, and asks: how can we ensure these powerful forces bring out the best in us, and allow us to lead more meaningful, more creative lives? OpenSimulator archives (OAR) can save all the necessary asset data so that you can fully restore the terrain, region parcel data, the textures of objects and their inventories when loaded onto a completely different system using a different asset database. But OARs are of no use unless you can find what you want. That is where the aggregator comes in: The OARshop. You want a particular kind of scene on your sim. Somebody probably has just what you want. But you don't know who. You have just finished building out a great sim. It looks just like you wanted it to. It probably looks just like a lot of other people want, too. Some of those would probably pay you for a copy. 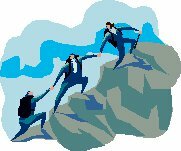 You need a way to work with clients or students in a way that is immediate, shared, visual, visceral and changeable to meet changing needs of the process. you know how to work well with others in person. 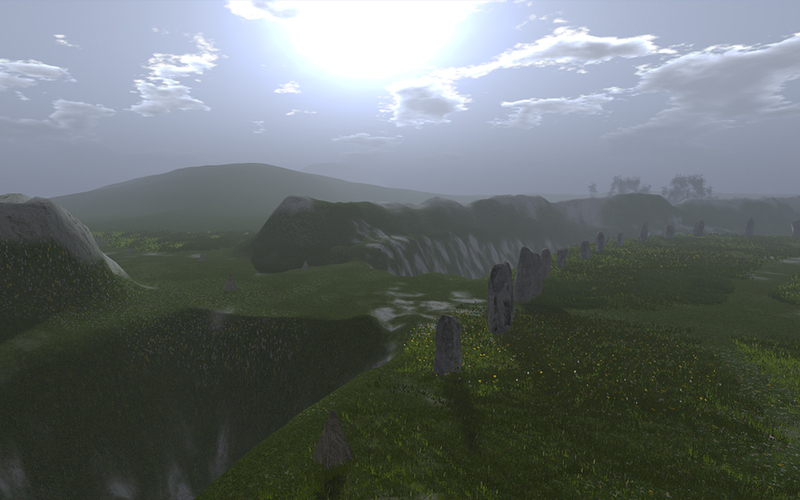 But what about in the world of Second Life? The lack of physical proximity presents some challenges. Simply thinking and talking about ideas does not have the power of conceptually visualizing and manipulating them in real time. You need a way to work with clients or students in a way that is immediate, shared, visual, visceral and changeable as the process goes on. 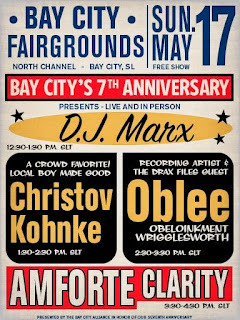 Anniversary participants are asked to gather at noon SLT/PDT on Sunday, the 17th of May, to lineup for the parade at the bandshell in Bay City - Harwich. 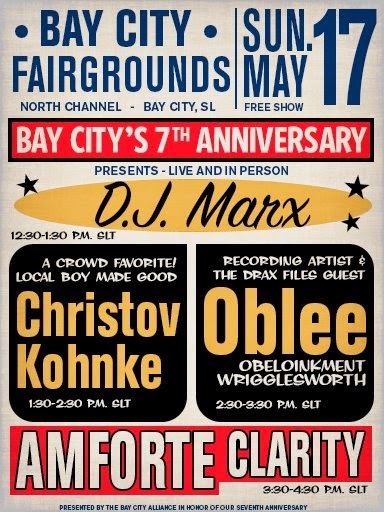 The parade will make its way down Route 66 beginning at 12:30 p.m. SLT/PDT, concluding at the Bay City Fairgrounds in the North Channel region. BAY CITY, SL - Bay City is entering it's 7th year as part of Second Life. To celebrate, Residents and friends of the popular mainland community will host their annual parade as well as a live music event. 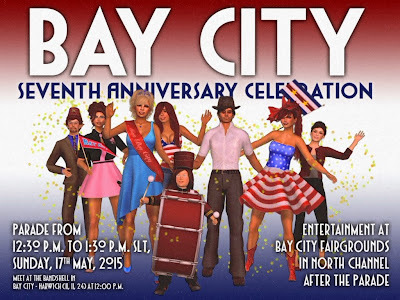 Anniversary participants are asked to gather at noon SLT/PDT on Sunday, the 17th of May, to lineup for the parade at the bandshell in Bay City - Harwich. OpenSim presents some of its scripters at the Hypergrid Safari and on a G+ community. Click Find and Teleport if found. 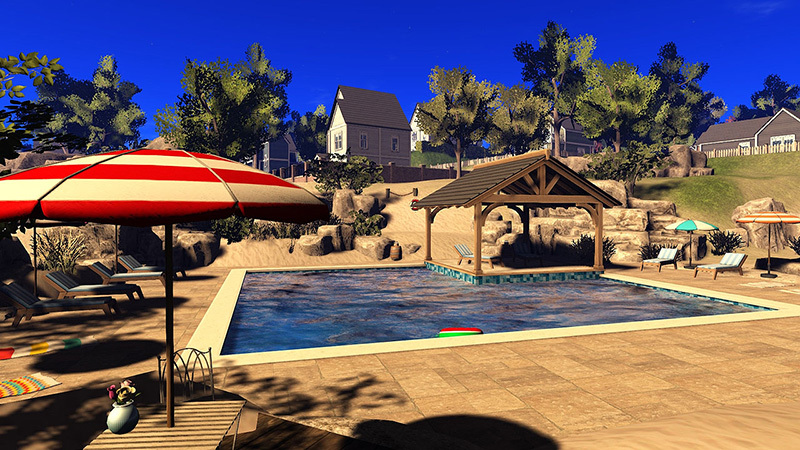 "We are keen on designing simple action packed mini games in opensim. Here we describe such an attempt, trying out various game mechanics. After watching the clip, let us know your own thoughts about how create better rules for this game." In this excerpt from the event, Daniel Levitin explains how our brains organise a flood of information, and how we can harness that understanding to be more efficient, and less stressed in an increasingly wired and distracted world. Modern society is in a state of data deluge, and our brains are struggling to keep up with the demands of the digital age. Why don't you run a grid (SOAS) on your computer? 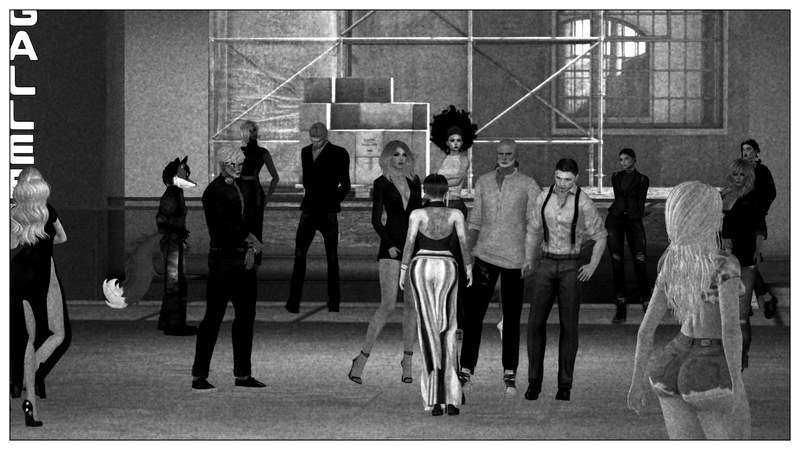 2015 HYPERGRID: KITELY: Your Kitely world page is your web presence. Are you getting full use of it? 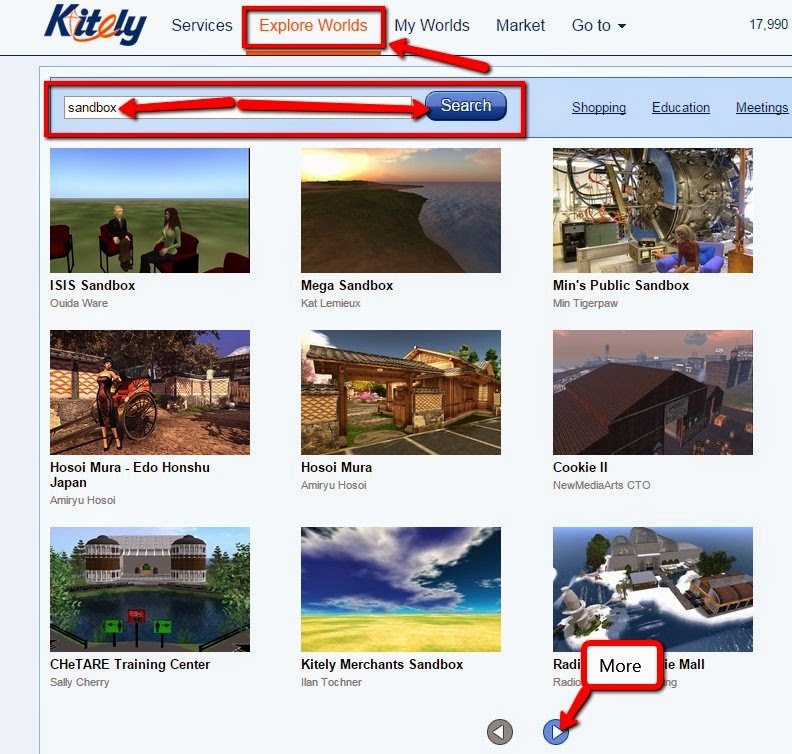 Your Kitely world page is your web presence. Are you getting full use of it? Well, neither was I until I thought about it. Do SEO. Link directly to your world from social media and webpages. Put links to relevant web page(s) and Google+ communities. Insert pictures of your place (preferably with people doing something). Link to your community calendar. 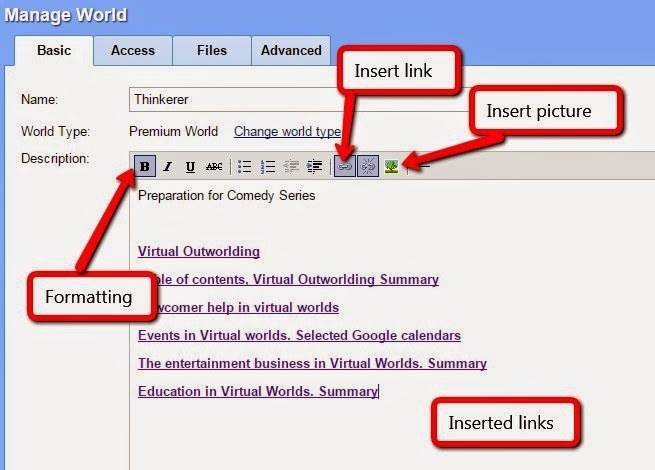 Tip: When inserting links, choose open link in new window. The above screenshot is only an example. That world is private. Your Kitely World Page is a web page. People can find it in Google search. 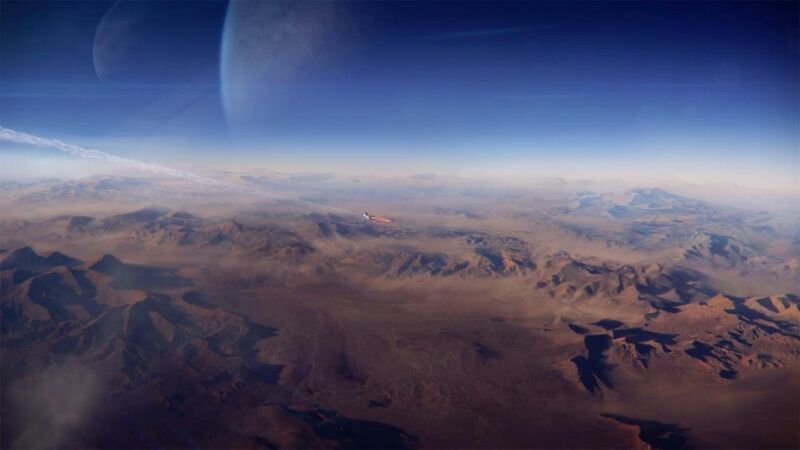 People can find it in a search of Explore Worlds. They just click the Enter World button. If they are in a hypergrid world, they can use the hypergrid address. You can provide the Firestorm Hops to places in your world. To get the hop from Firestorm, click the navigation bar and copy. You could put the text and links you would put in a notecard for visitors. 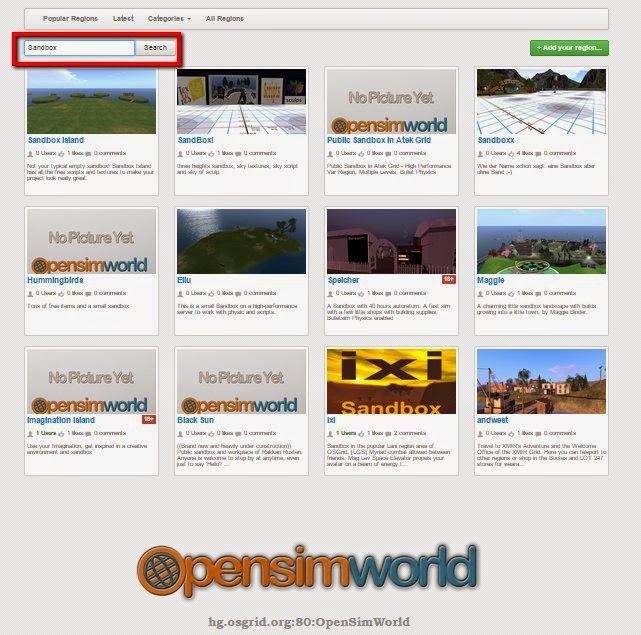 OpenSimWorld may work as your web presence if you list there. I am reporting on Kitely because that is where I can test things. Post a description in the comments section of this blog. If I get new info, I will update this article or create a new one. The Hypergrid needs a HG community calendar. Or maybe a set of calendars. Google calendars look to me like the right thing because they are widely used and set up for collaboration. But Google calendars have mysteries and tech problems. So shawnkmaloney Craftgrid has created a community especially for people interested in using Google calendars to promote events on OpenSim. 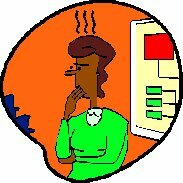 Ask about problems you are having with Google calendars. 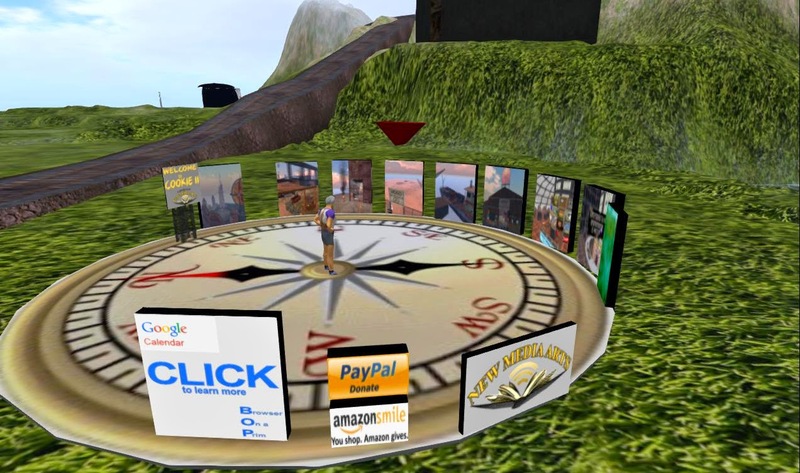 Describe new ways to use Google calendars in virtual worlds. Announce a new Google calendar you have posted. Suggest Google calendars you would like to see.